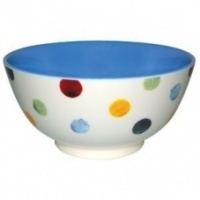 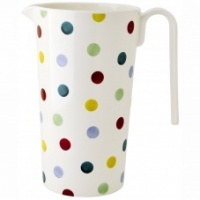 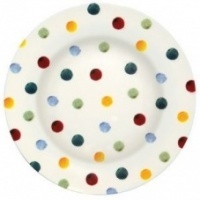 Polka Dot print melamine salad bowl by Emma Bridgewater. 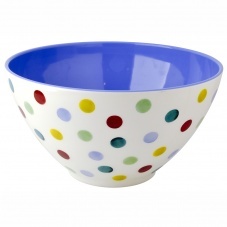 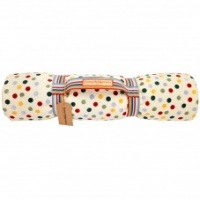 This salad bowl or serving bowl is in the classic Polka Dot print and makes a cheerful accompaniment for all your outside dining and picnics. 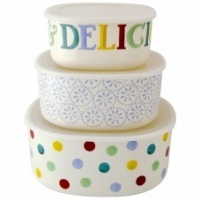 Or use happily in the kitchen. 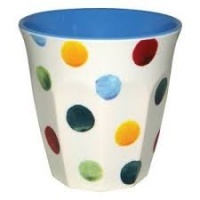 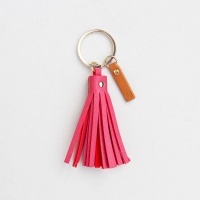 Size: 26.5cm diameter x 14.5cm deep.